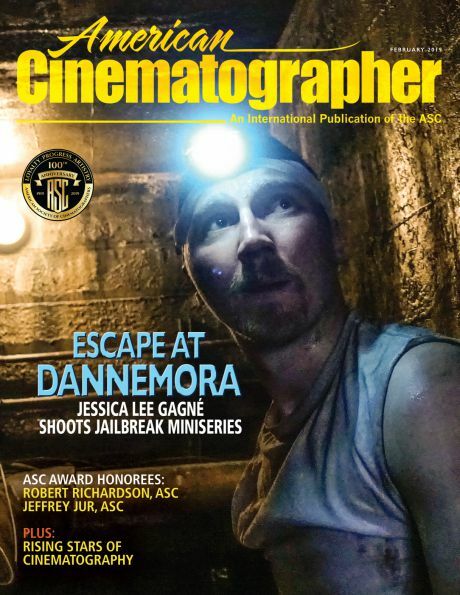 The forthcoming February issue of American Cinematographer magazine features an extensive production piece on the hit Star Wars saga stand-alone film Rogue One, directed by Gareth Edwards and photographed by Greig Fraser, ASC, ACS (Bright Star, Killing Them Softly, Foxcatcher, Lion). This coverage will be expended upon with web-exclusive Q&As showcasing the work of Rogue One senior visual-effects supervisor John Knoll and co-production designer Doug Chiang, conducted by AC managing editor Jon D. Witmer. The digital edition of this February issue will also feature an exclusive six-page section featuring a gallery of Rogue One behind-the-scenes photos. 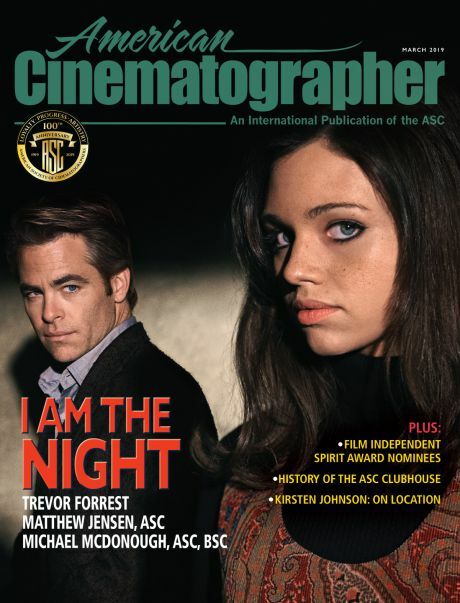 Also in this issue is the special report "Rising Stars of Cinematography," which profiles 10 unique new talents whose recent work has caught the eye of AC's editors. 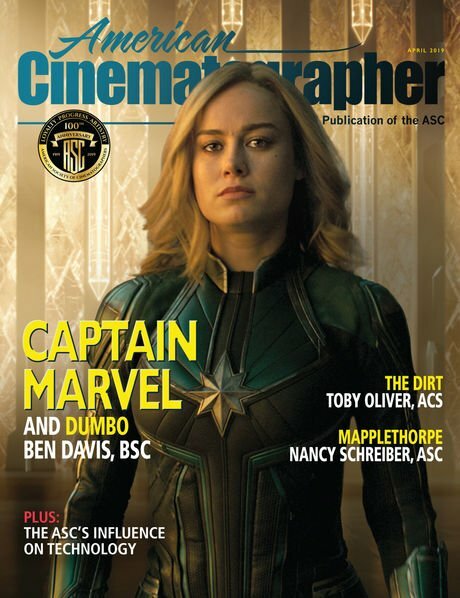 This piece includes insightful comments from top agents who represent directors of photography (a segment that will be greatly expended upon in a special web-exclusive version of this story). 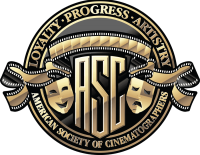 Finally, cinematographer Cort Fey, ASC (True Blood, Under the Dome, The Last Ship) is profiled in the latest ASC Close-Up. This February issue will be available soon, with the web-specific content to be posted shortly thereafter.